Post a client review on Google For Blankingship & Christiano P.C. Identity theft and inaccurate credit reports have the potential to make your future difficult. The attorneys at Blankingship & Christiano, P.C. 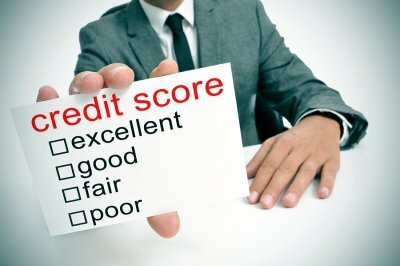 are here to help you resolve credit disputes or cases of identity theft. Identity theft is the type of crime that can go unnoticed for a period of time while resulting in significant damage, especially when it results in negative credit history. When you’ve become the victim of identity theft or inaccurate credit reports, it can become incredibly difficult, if not impossible, to obtain lines of credit, including a new credit card, car, or mortgage loan. This is why it is important to take immediate action to protect yourself if you find that your identity has been stolen, or if your credit report is inaccurate. If this has happened to you, our lawyers can provide the experienced, caring representation you deserve for your case. At the Blankingship & Christiano, P.C. law firm, near Washington D.C., our attorneys have assisted clients with credit disputes and identity theft matters for many years and have more than 4 decades of combined experience. If we have recently helped you resolve a credit dispute or helped you with a case of identity theft, please take a moment to post a positive review on the Google Business Listing for Blankingship & Christiano P.C.